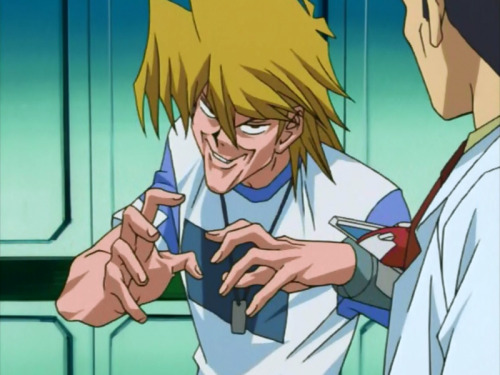 Joey Wheeler, scaring little children for over 10 years. Really? Its like the best face ever. dedoombringer wrote: Doomster is when I "hulk" up and crush dragons. I would imagine it would scare little children. It also makes me wonder how such a face is even possible, even in anime. Thank you Yustone for clearing up the Yugioh4RealMen thing. 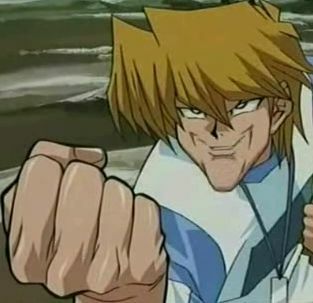 Stardust Dragon wrote: Joey Wheeler, scaring little children for over 10 years. yes it is not a face i like or understand/ ._. Sgt, it wasn't needed to quote all the pics, it took up too much space and it's annoying to see it posted again without a good enough reason to do so. dracostrike wrote: Sgt, it wasn't needed to quote all the pics, it took up too much space and it's annoying to see it posted again without a good enough reason to do so. yeah it really was. Although I gotta admit, sometimes I do try out his accent when I'm dueling.